Finding the right Atlanta hair salon is important to truly show your best self. Barron’s London Salon has the experience and technique to bring out your individual beauty, offering a wide selection of services to showcase your personal style. 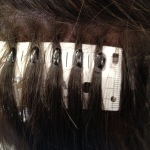 All of our stylists have been trained on the Vidal Sassoon Precision Cutting System. Using small specific sections to create the most clean angle or line possible, this technique will leave you with straight lines cut to perfection. Combining creativity and artistry, this system can be used for any style to develop texture, volume and a clean beautiful look. 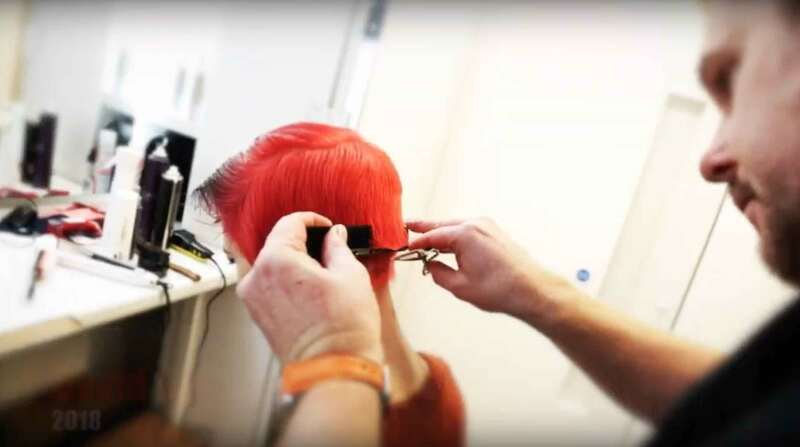 From highlights to lowlights, complete color enhancement of your hair or color correction, Barron’s London Salon provides award-winning skill for your best style. 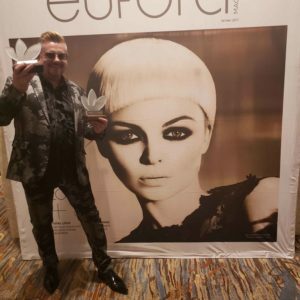 Awarded for the Best of CitySearch “Winner of Atlanta’s Best Color and Highlights”, among other categories, David and our team truly know color. Whether you need a subtle change in your base color, damage control for corrective color services, or anything in between, our team will work with you to achieve your desired look. As one of the most requested services for increasing length, volume, and texture for your hair, extensions are an amazing tool to enhance your beauty. For a new style, a special occasion, or even color enhancement, our hair extension services create a fantastic look to celebrate your personal beauty. If you’re looking for the right salon, our wide selection of services, personalized creative consultations, and award-winning Atlanta hair salon and stylists will not let you down. Call 404-812-0032 today for an appointment.